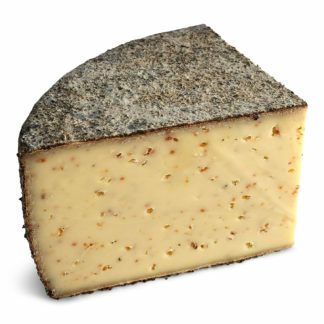 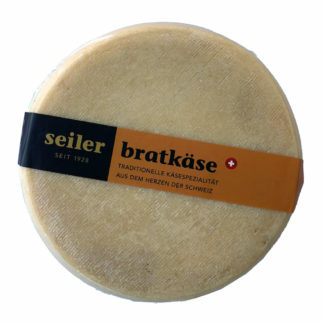 Raw Milk farmhouse cheese from north-east Switzerland. 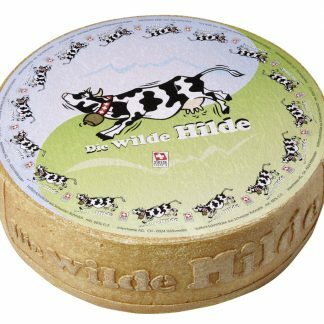 Die Wilde Hilde or in English ‘the wilde Hilde’ is probably named after a lovely cow called Hilde that wasn’t always behaving that well. 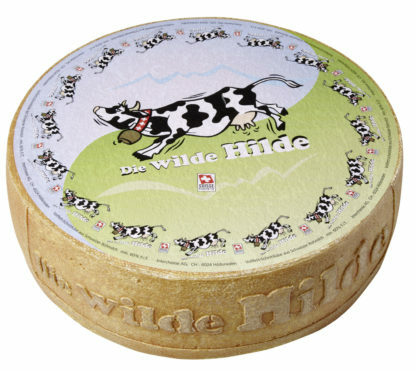 Wilde she may have been, but rest assured the milk she gave past superb. This cheese is made in the village of Waengi, in eastern Switzerland. 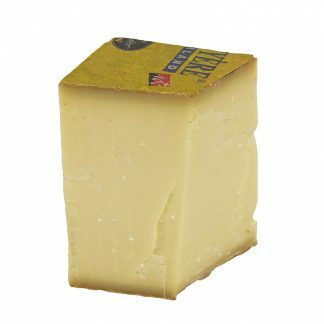 Waengi is not far from the cities of Winterthur, Frauenfeld and Wil, but is, nevertheless, in a typical countryside setting. 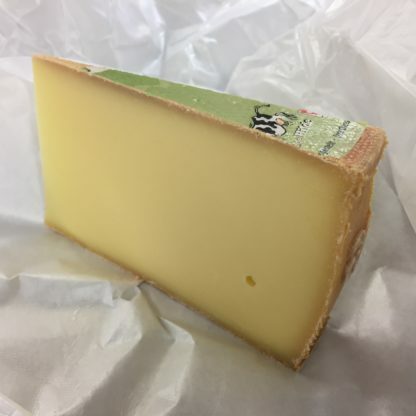 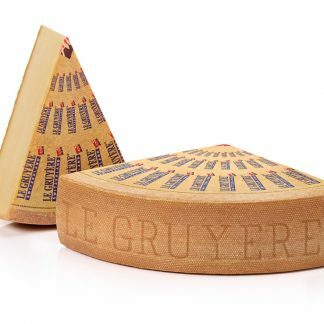 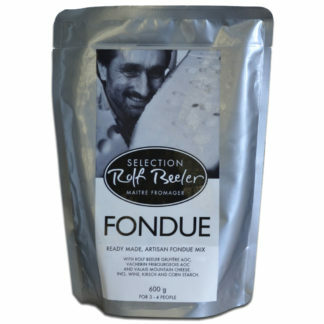 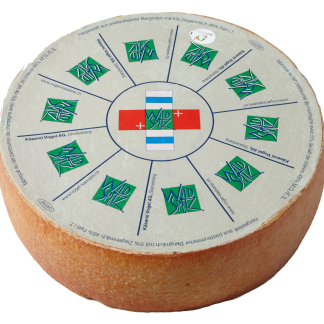 It’s about 6 months matured and boast mild to medium meaty flavours with a very creamy and smooth paste and a long, slightly sweet finish, typical for raw milk cheeses from Switzerland.